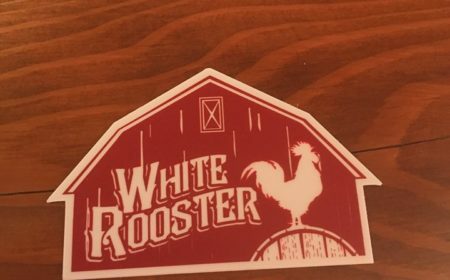 True to its name, White Rooster will focus on Belgian-style farmhouse ales. 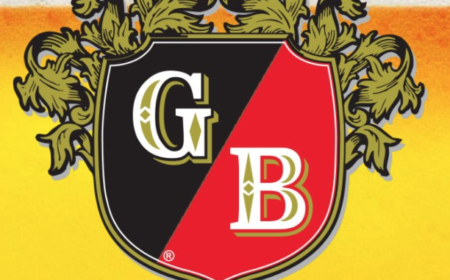 We got the chance to ask Robert some questions about his new brewery and his plans for 2017. 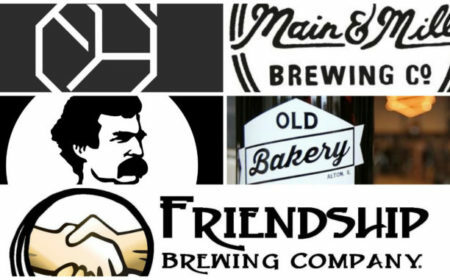 Some area brewers share what they are most looking forward too in regards to their own breweries and also within the local community.